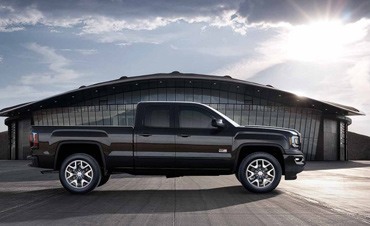 You know the right tool for the job gets the job done right. 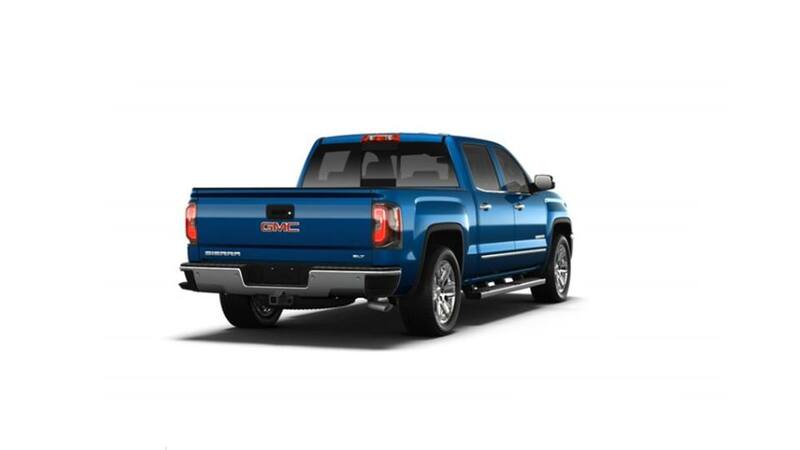 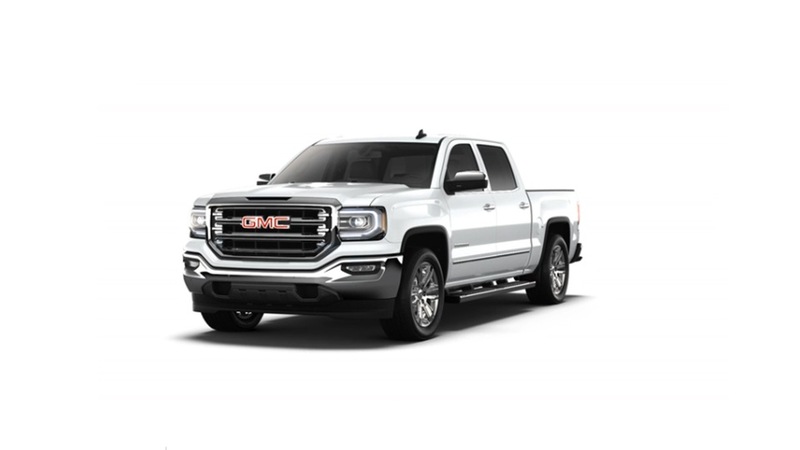 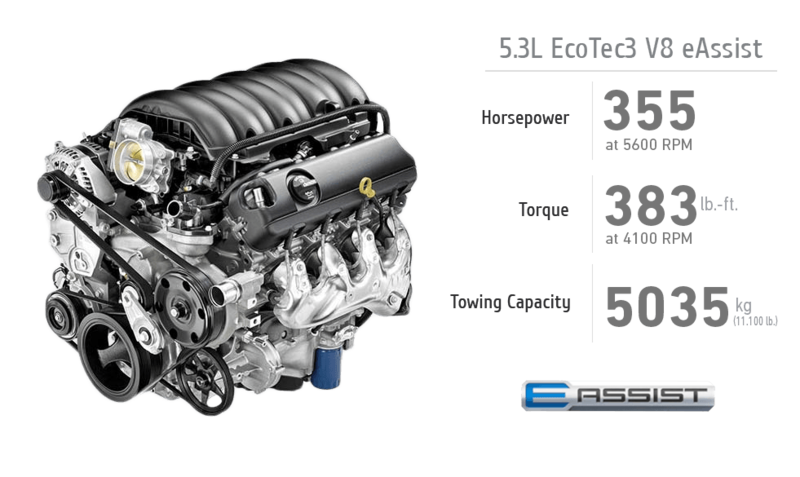 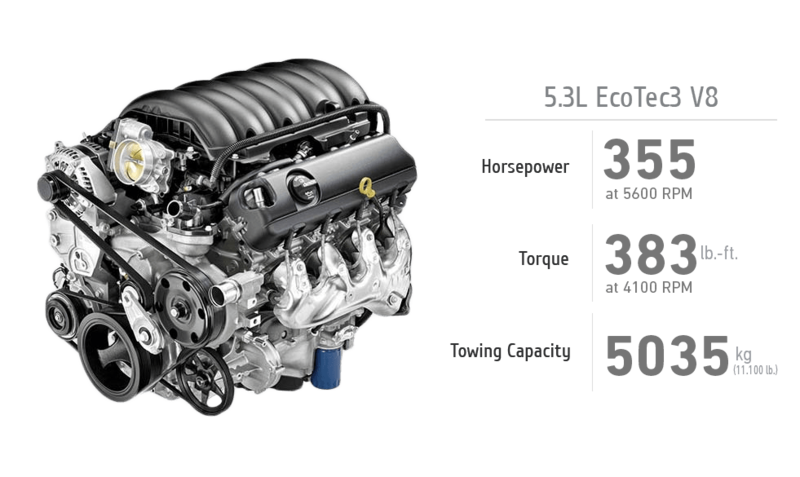 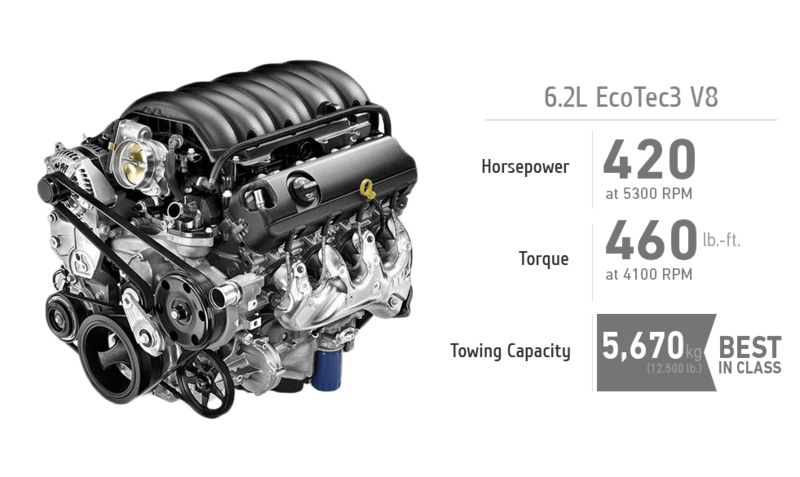 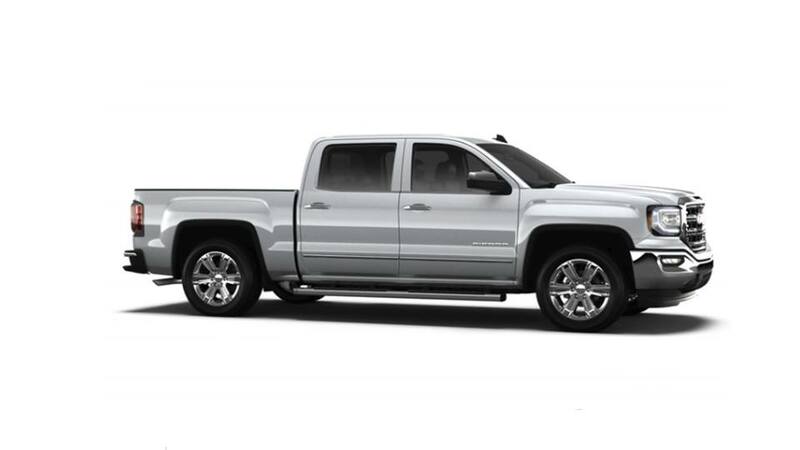 Boasting a variety of technologies designed for trailering and hauling, the powerful GMC Sierra 1500 was made to get your work done with ease. 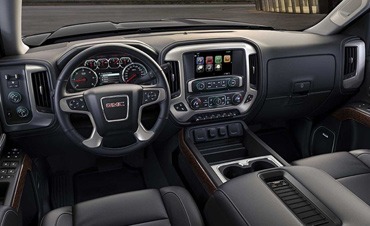 Take a break and enjoy a higher standard of comfort in this premium truck interior. 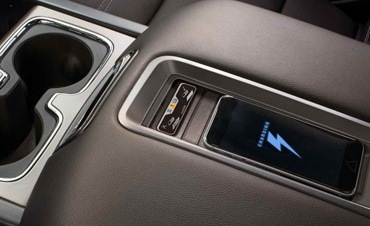 Available leather and aluminium accents help you re-charge after a long day. The 2018 GMC Sierra’s got the little extras you just can’t live without. 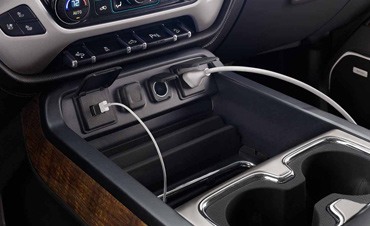 More storage than you can shake a stick at, available wireless charging mat, USB ports, charging outlets and more. Add an exceptionally quiet cabin, available technologies like OnStar® 4G LTE with built-in Wi-Fi® hotspot, and advanced safety features, and you’ll find this cabin’s the complete package. 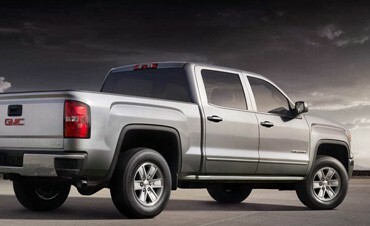 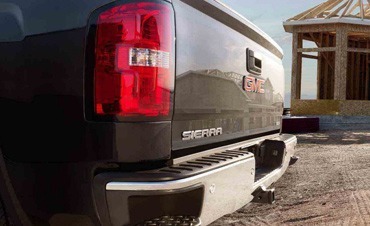 The Sierra 1500 pickup truck’s state-of-the-art safety and driver-alert technologies help handle the unexpected. 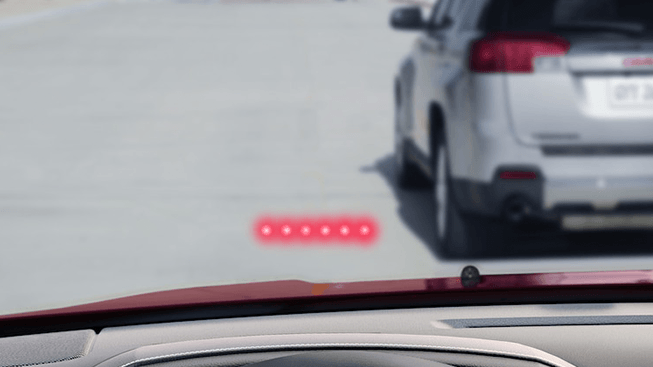 Available Forward Collision Alert provides audible and visual signals if it appears that a collision may be imminent. 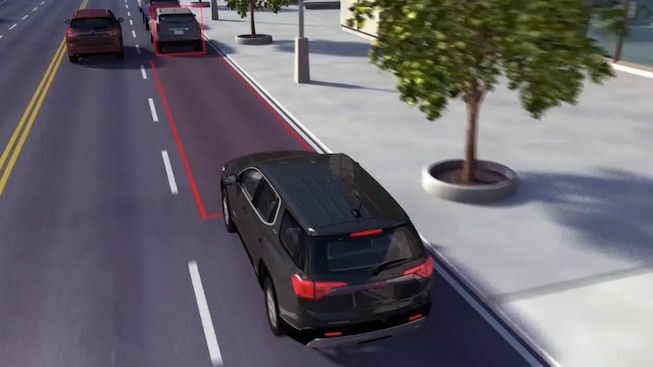 Available Lane Keep Assist with Lane Departure Warning helps drivers avoid unintentional lane drifts by reading lane markings and gently guiding the vehicle back into its lane using light steering inputs. 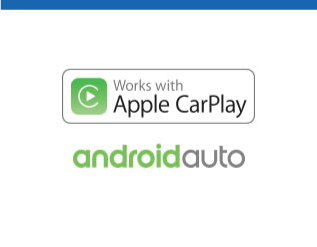 This feature can be disabled with the push of a button. Available Safety Alert Seat gently vibrates to provide drivers with a subtle alert. 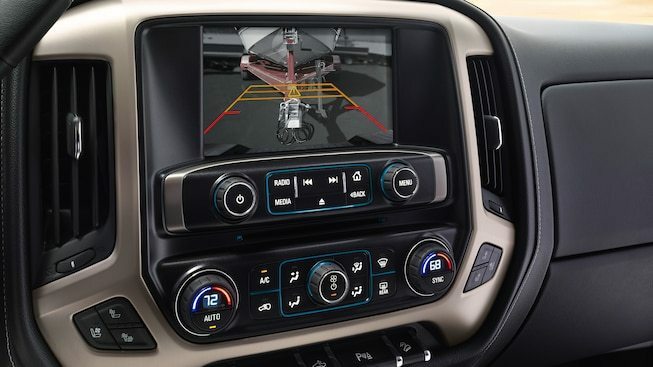 If the vehicle is traveling at a low speed and the system detects that a front-end collision is imminent while following a detected vehicle and the driver has not already applied the brakes, the system automatically applies brakes to help reduce the collision’s severity. 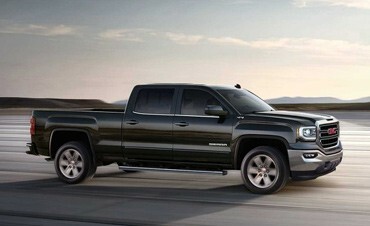 The system may even help avoid the collision at very low speeds. 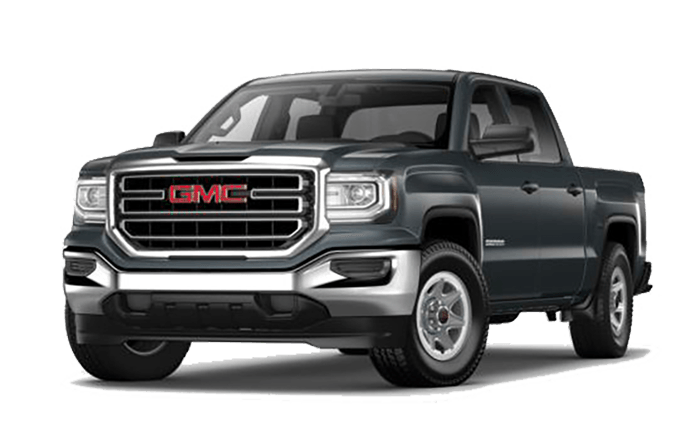 Hill Start Assist holds the brakes momentarily under certain conditions to give you extra time to switch from brake to accelerator. 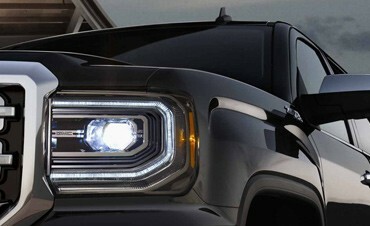 Available IntelliBeam technology automatically turns Sierra’s high-beam headlamps on and off according to surrounding traffic conditions. 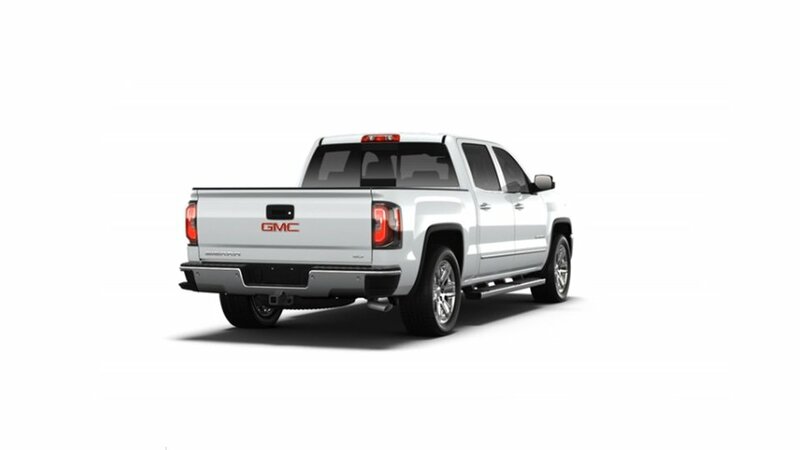 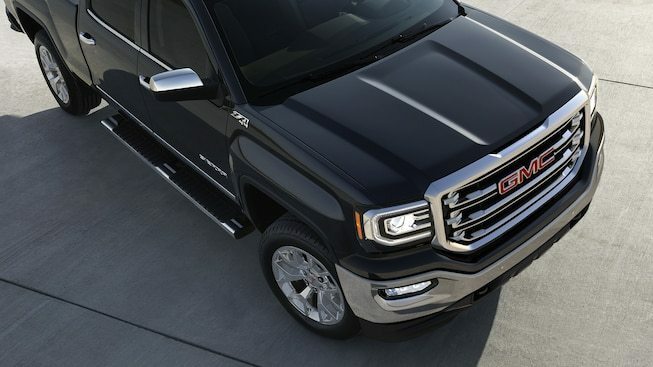 The 2018 GMC Sierra has everything you need to stay connected on the go. 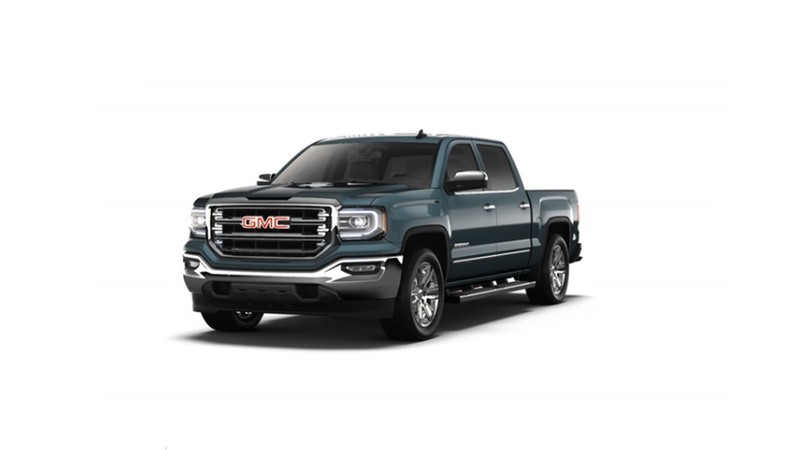 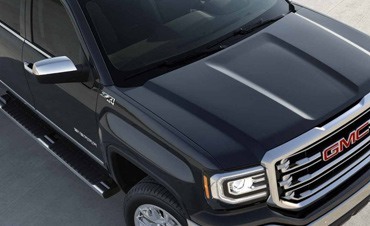 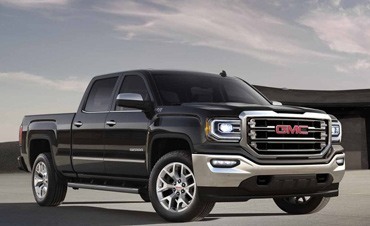 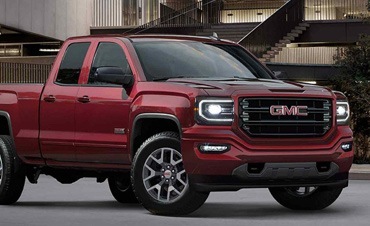 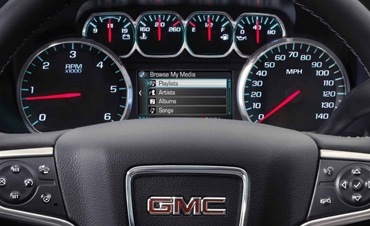 The GMC Infotainment System, along with optional OnStar® 4G LTE with built in Wi-Fi® hotspot and optional Bluetooth® connectivity lets you customize your media and stay connected to the world. 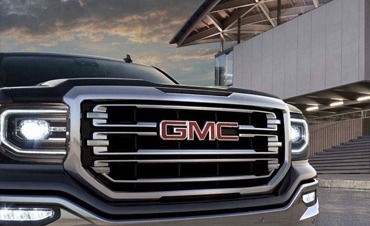 Cool new technologies like the available wireless charging mat, Bose® sound system and Color Touch Audio System put you ahead of the curve. 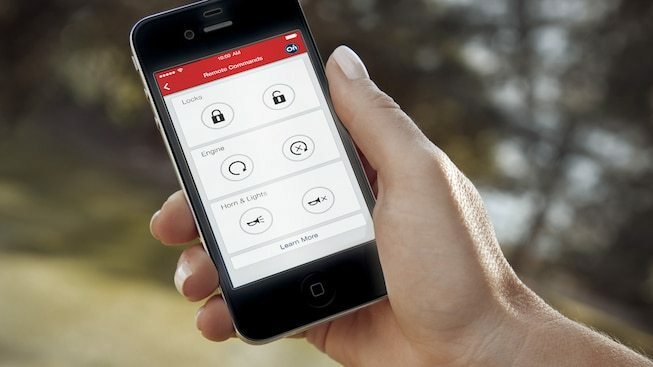 Smartphone-like navigation guides you to your destination and helps you get their on time by keeping you up to date with real time local traffic updates.